Our surveyors can now provide a detailed moving quote without having to arrange a home visit. A quick, easy and safe process using your smartphone or tablet in the comfort of your own home and at a time that suits you. Please leave e m p t y. Moving your way starts here with a video survey! Are you planning to move home soon? 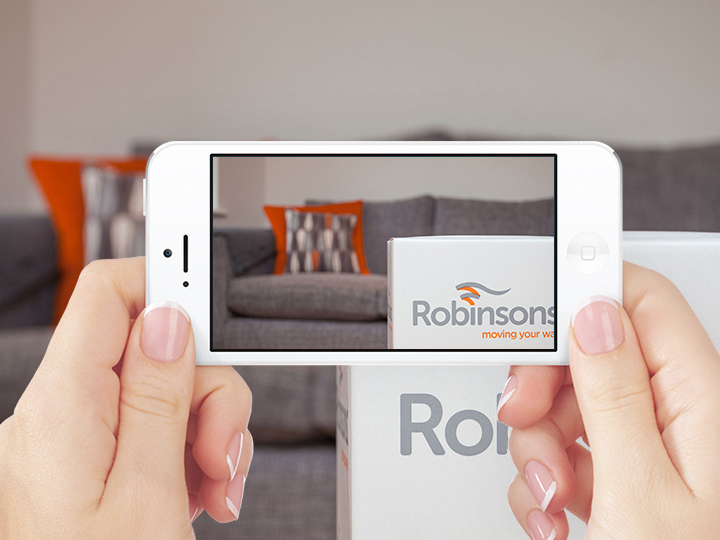 Save time and book a video survey with one of our specialist consultants. From the comfort of your own home and at a time that suits you, let us guide you and gather all the information we need to provide you with a quote. Rest assured, your personal information is in safe hands. We do not record, store or share any video content with 3rd parties. From your smartphone or your tablet, you arrange the survey at the date and time that suits you. As a BAR member, we adhere to a strict Code of Practice governed by Trading Standards.